Daniela Altimari - Statehouse reporter at the Hartford Courant. 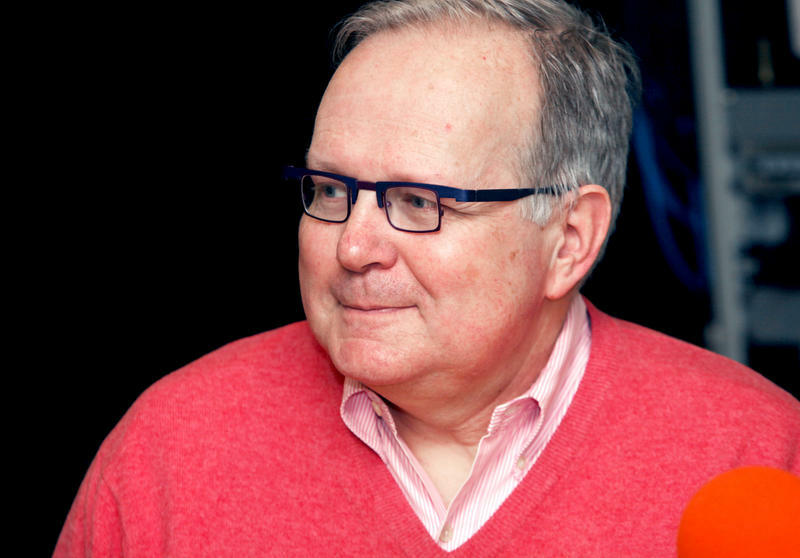 Kevin Rennie - lawyer, Hartford Courant columnist, blogs at dailyrunctions.com. 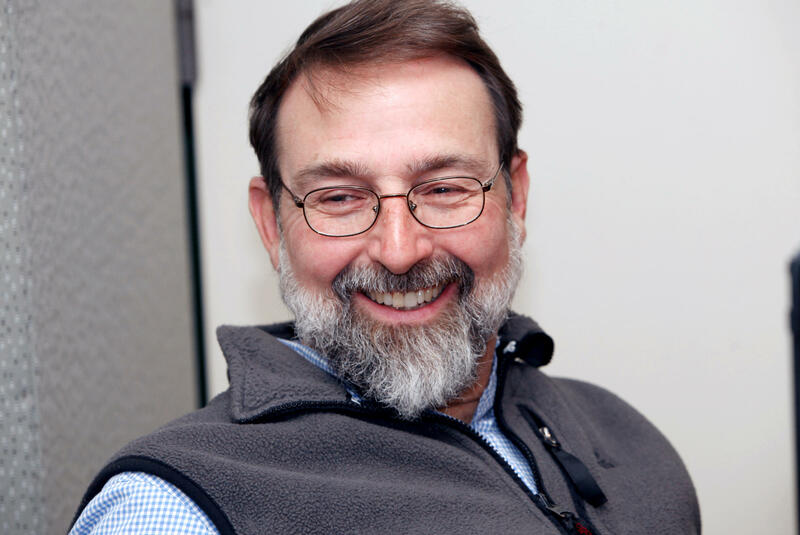 Mark Pazniokas - Capitol Bureau Chief at the Connecticut Mirror. This is stuff Hollywood couldn't script. 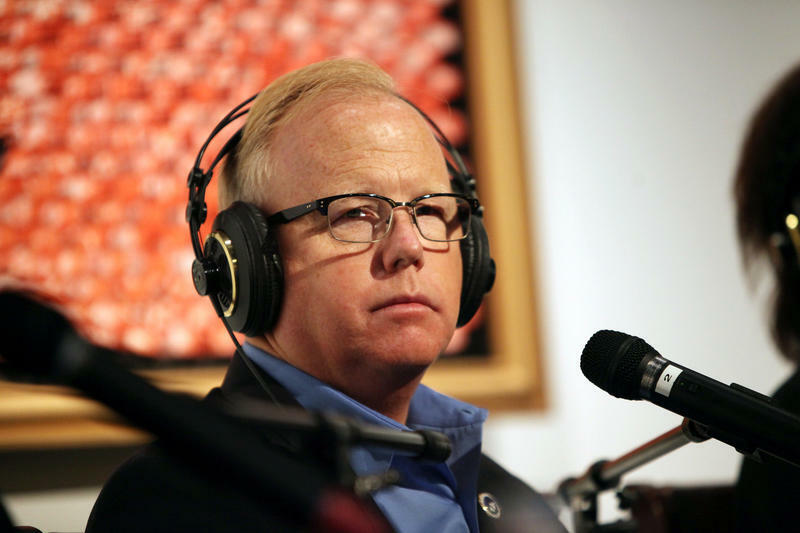 Mark Boughton, a leading Republican candidate in the race to be Connecticut's next governor collapsed at a political event in Avon. One of his rivals, Prasad Srinivasan, who happens to be a doctor, rushed over to provide medical care. Boughton was taken to the hospital and recovered but now faces questions over whether he's physically up to the stresses of being governor. The concerns are based largely on Srinivasan's account of the severity of Boughton's health scare. Boughton downplays the incident. Srinivasan contends the situation was much more life-threatening. This hour we assess Boughton's medical crisis at a candidate meet-and-greet last week and what the political fallout may be. 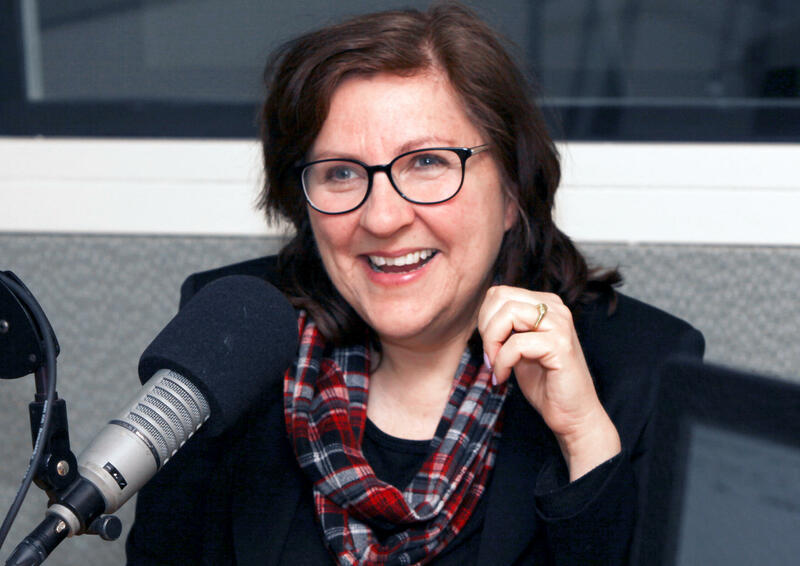 We also reexamine the entire GOP and Democratic field now that New Britain Mayor Erin Stewart says she is definitely in the running for the state's top office. Map: Where's The Money In The Race For Connecticut Governor Coming From? The mayors of some of Connecticut’s largest towns are hoping to ride their political connections into the state’s highest office. One obvious way to do that is to court campaign donations. 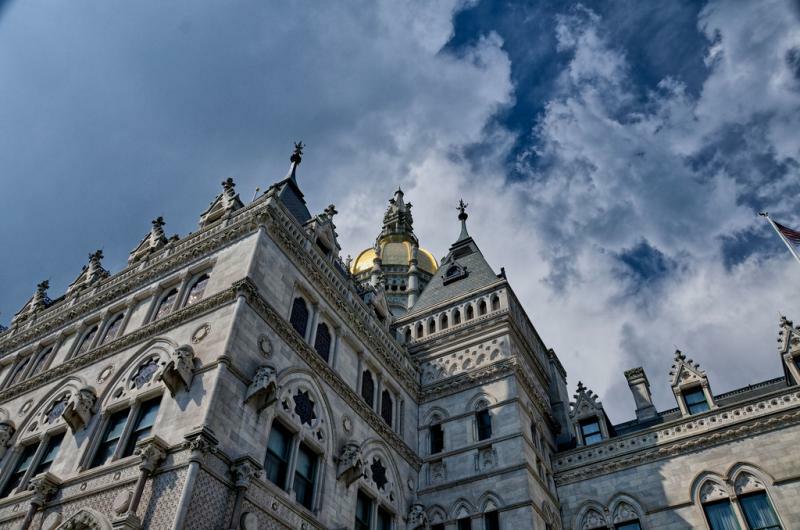 But politicians running for election in 2018 need to be savvy enough to raise that money quickly, and to raise it right -- stockpiling tiny contributions from all over Connecticut -- in the hopes of unlocking a multi-million dollar prize: public financing. 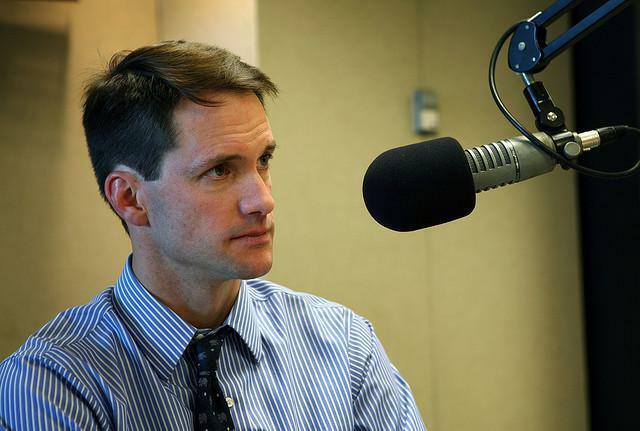 Connecticut’s Fourth District Representative Jim Himes believes Congress has an opportunity this week to afford legal protection for special prosecutor Robert Mueller in the face of increasing attacks against him by President Donald Trump. 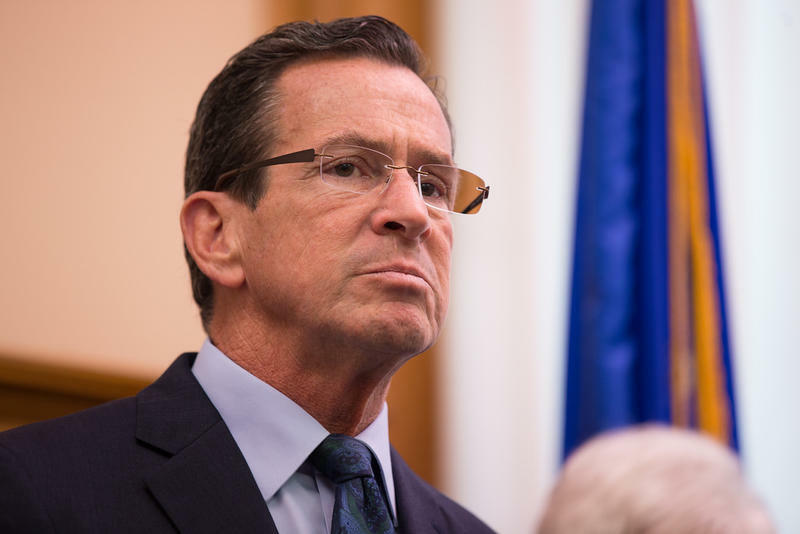 It’s an elevator pitch Connecticut Governor Dannel Malloy has made a lot. Climate change is real. It’s man-made. And it’s here. But, he thinks the state could do better.